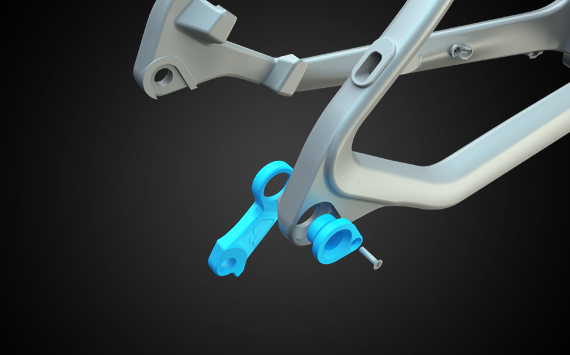 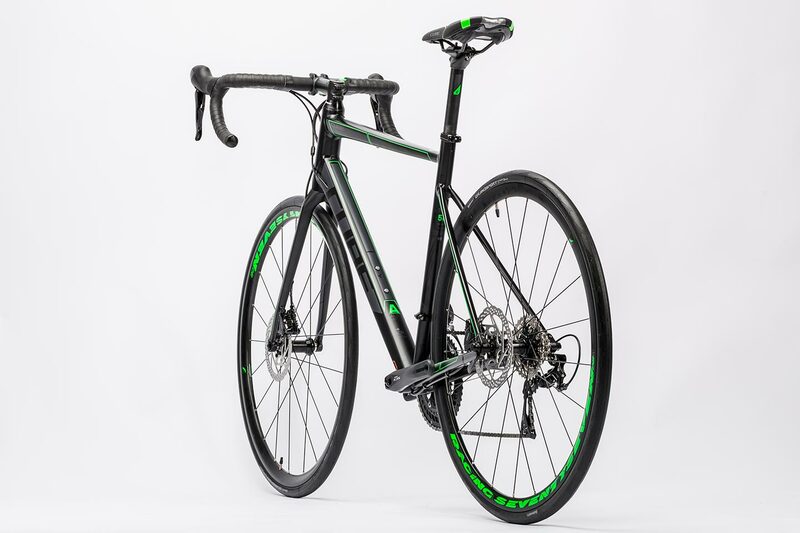 Hydraulic disc brakes on a race bike? 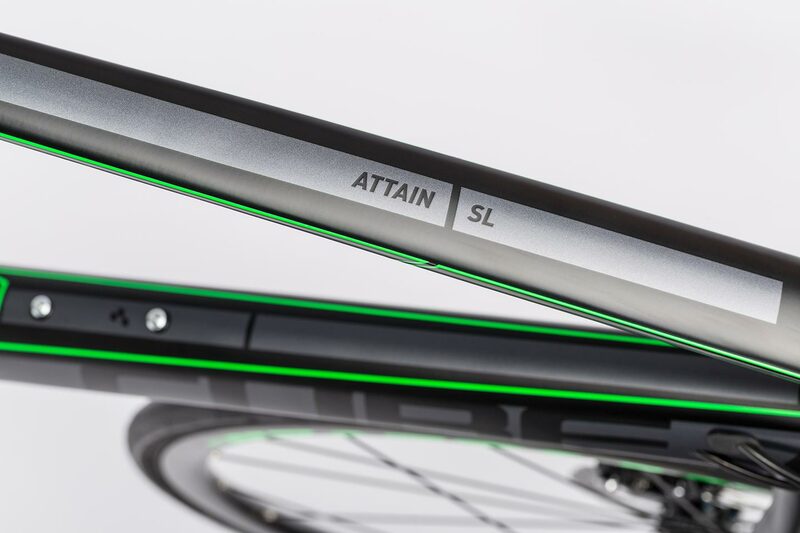 The Attain SL Disc proves that this needn't be a contradiction. 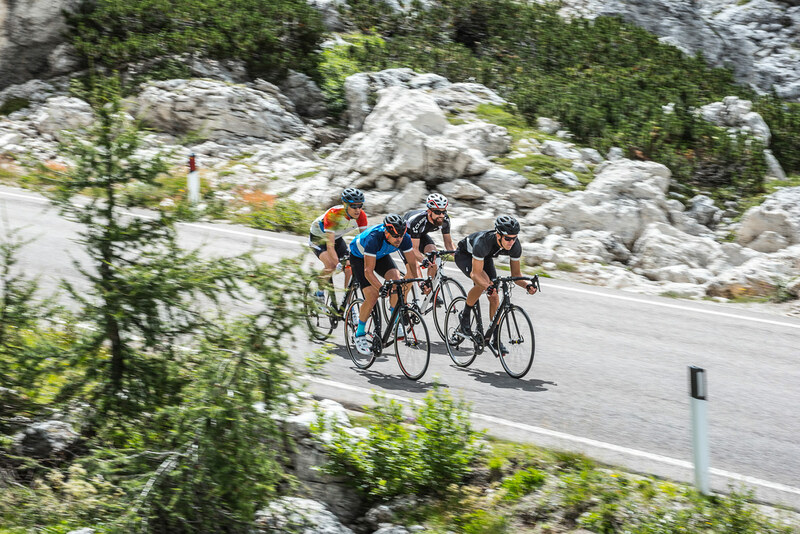 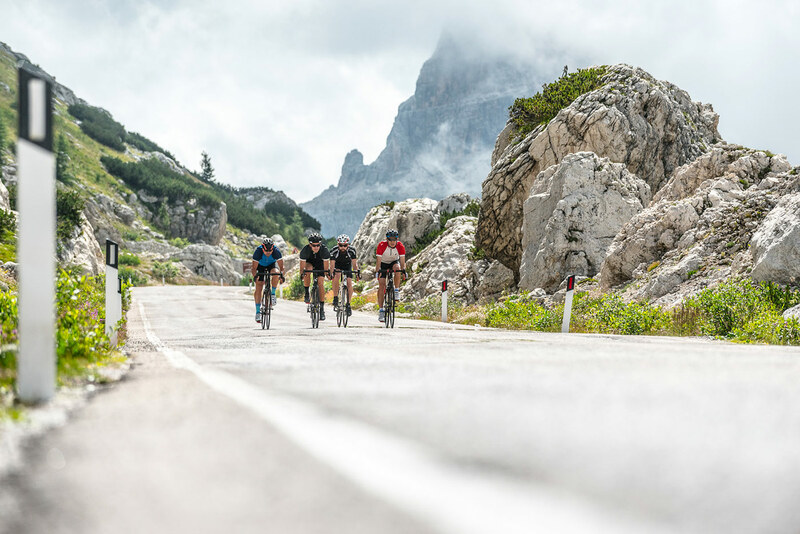 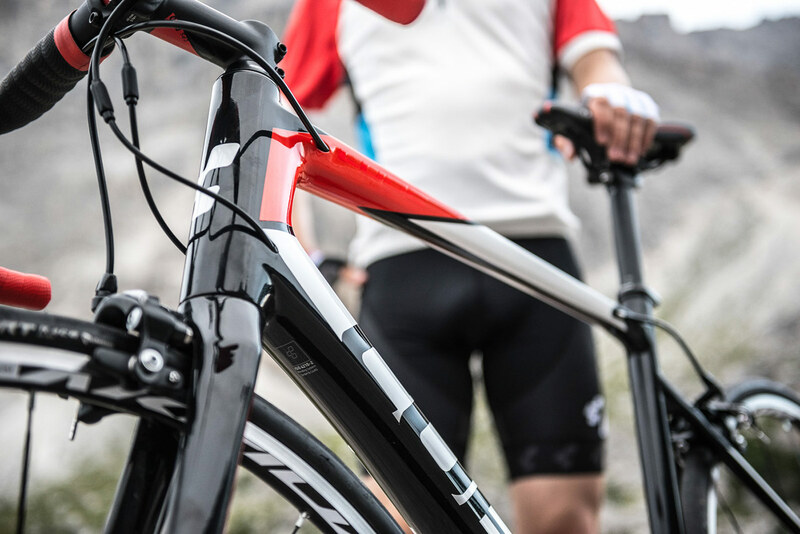 Its braking performance - assured, and with the minimum of effort - is a match for its cornering ability on narrow, tight turns or its climbing prowess on steep mountain passes. 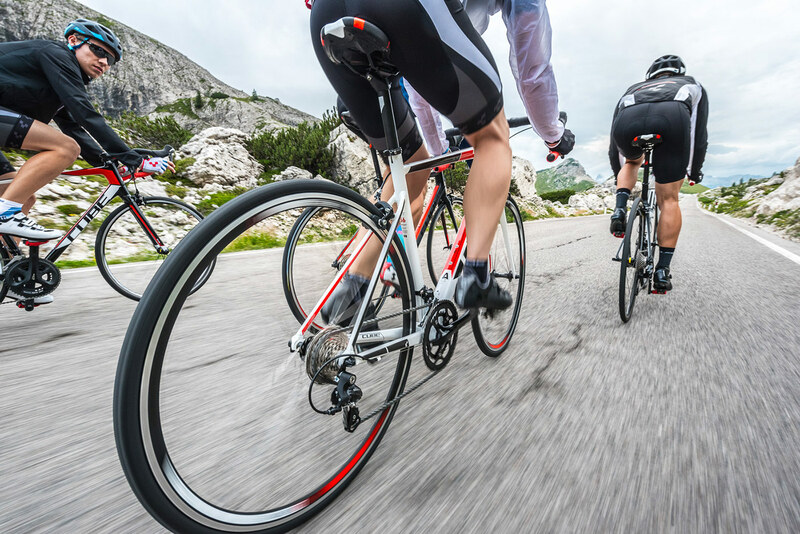 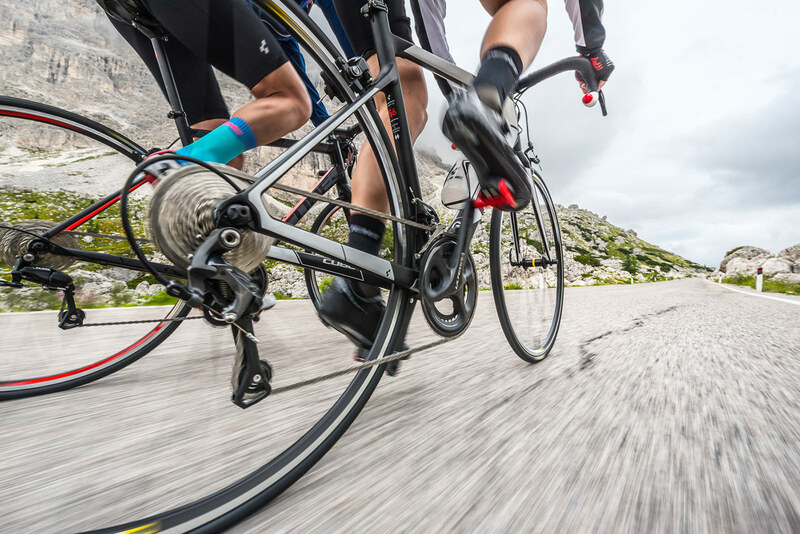 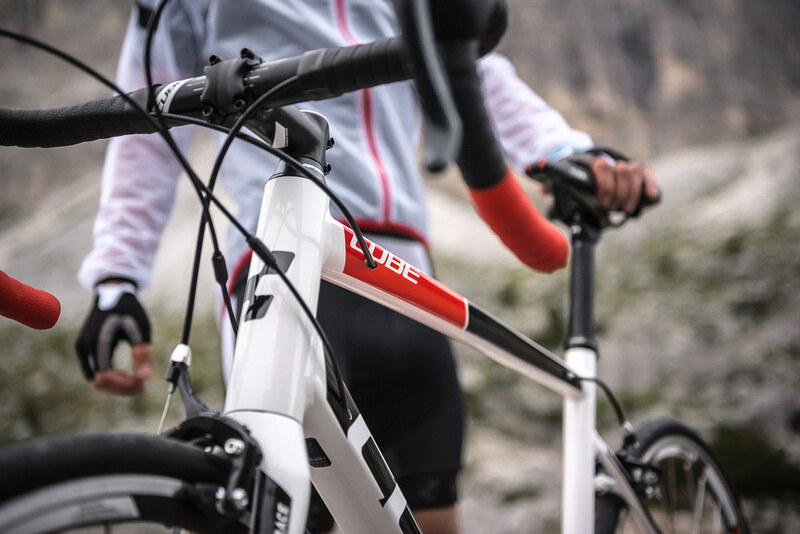 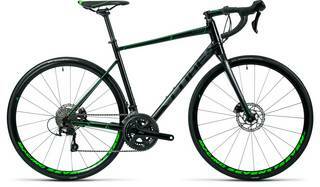 As you'd expect from a bike in the Attain Disc series, its ergonomically balanced and comfortable ride position is the perfect setup for any adventure on the road. 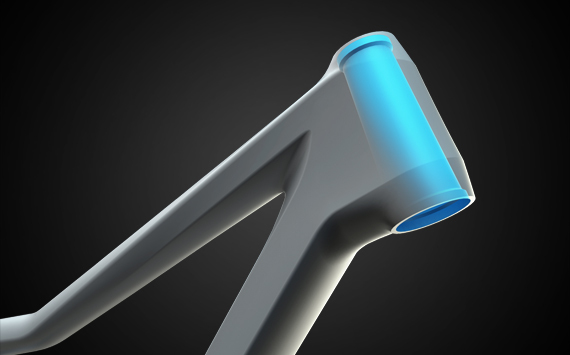 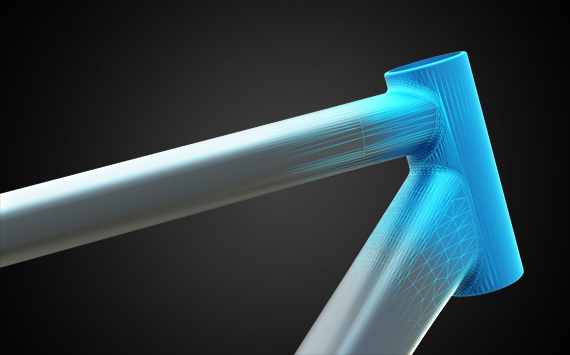 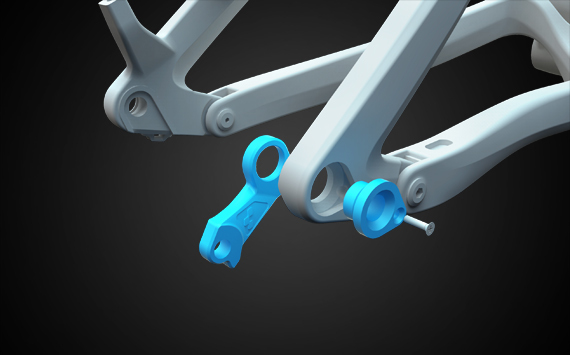 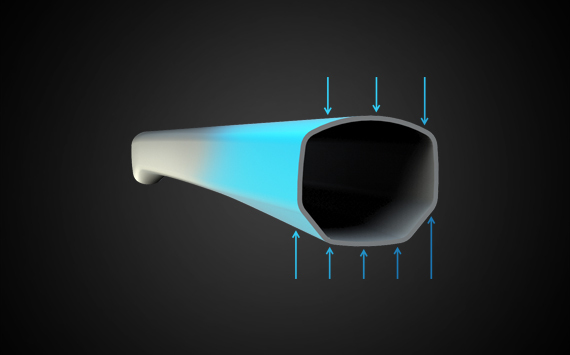 Our engineers dug deep into their bag of tricks for this frame. 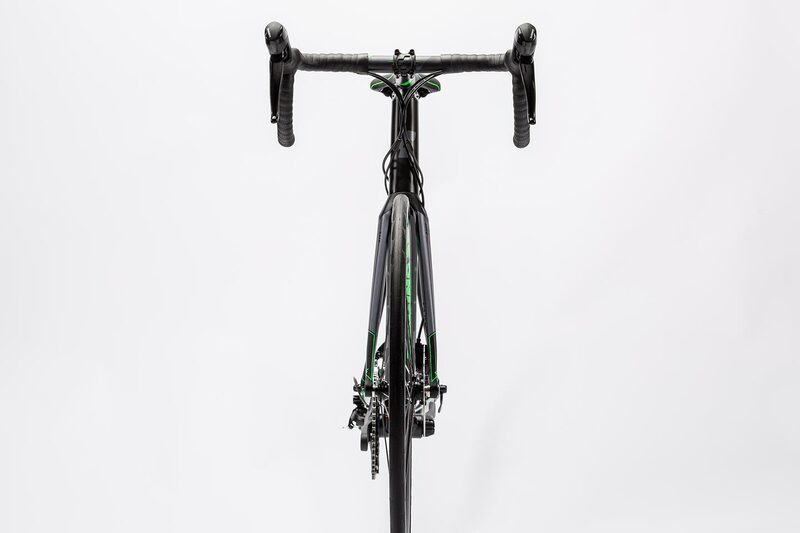 To improve its rigidity, they treated it to X12 quick releases front and rear. 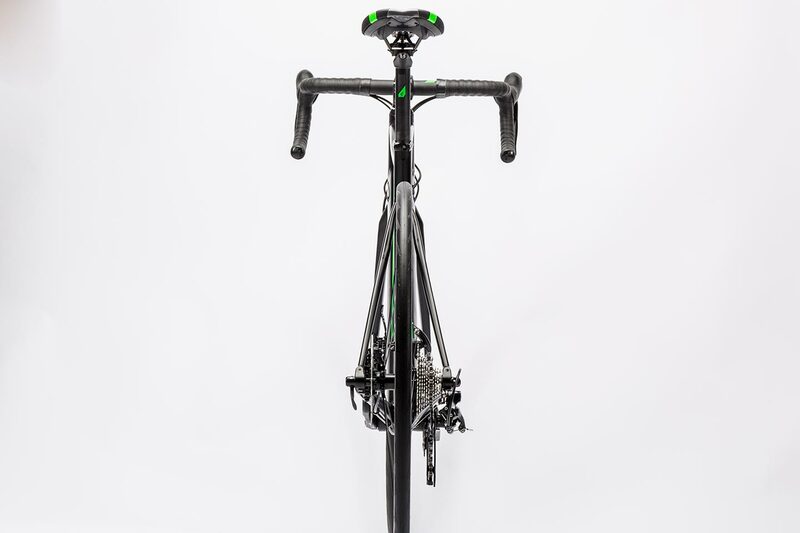 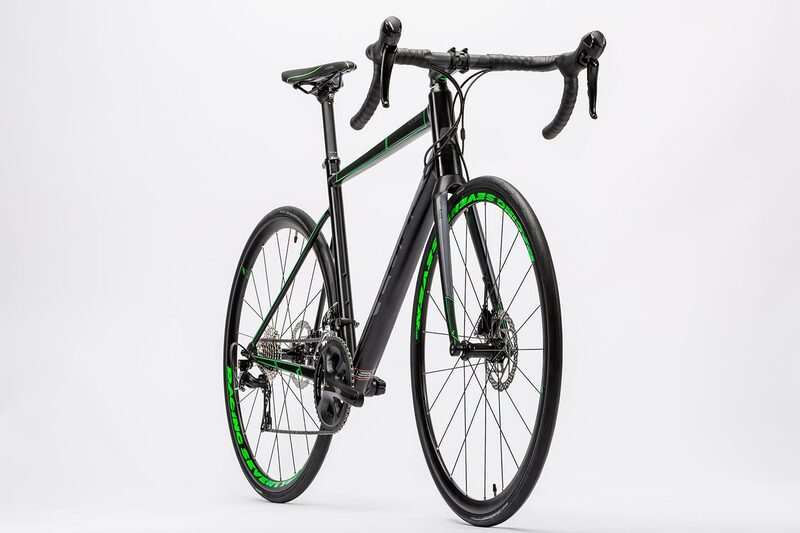 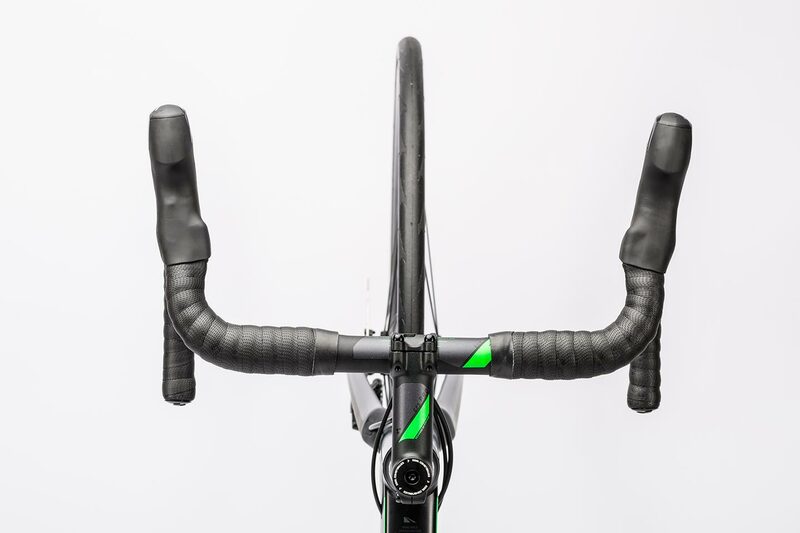 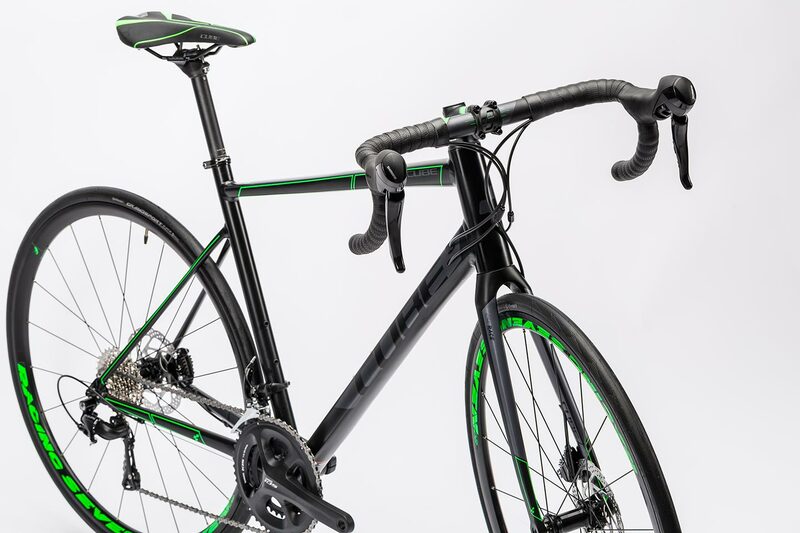 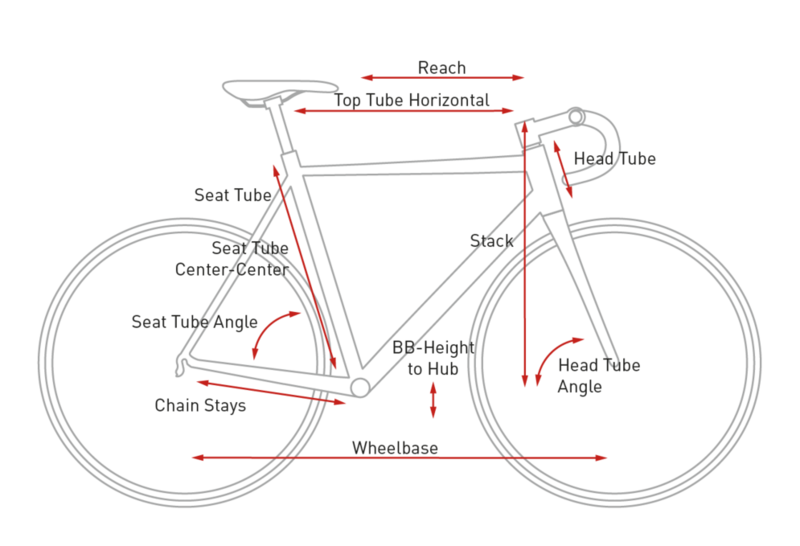 Both frame and fork have been specifically developed to work with disc brakes. 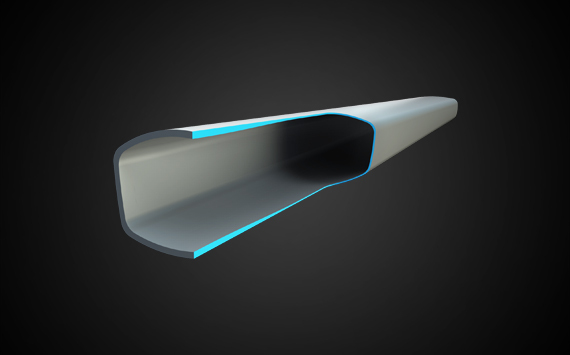 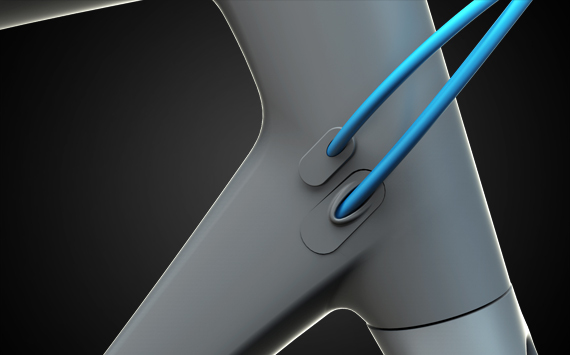 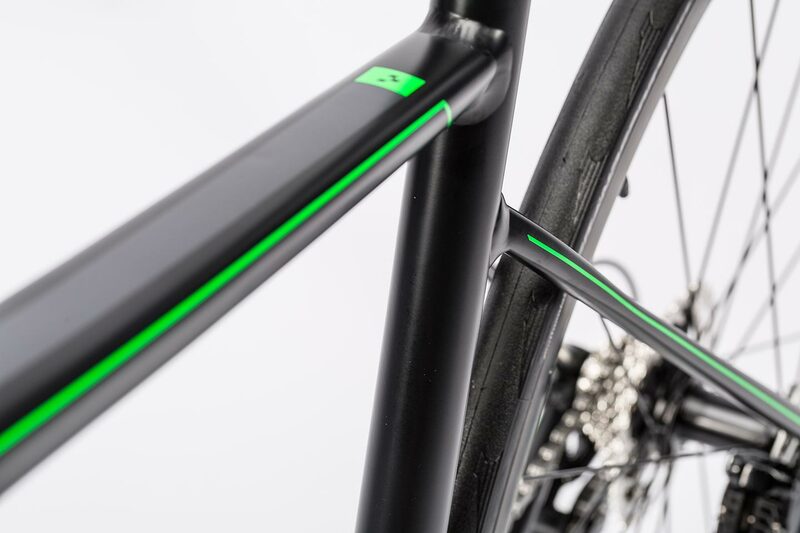 And for the frame material, we chose our formidable Superlite aluminium tubeset, joined with our Smooth Welding process and featuring internal cable routing for clean looks and minimal maintenance. 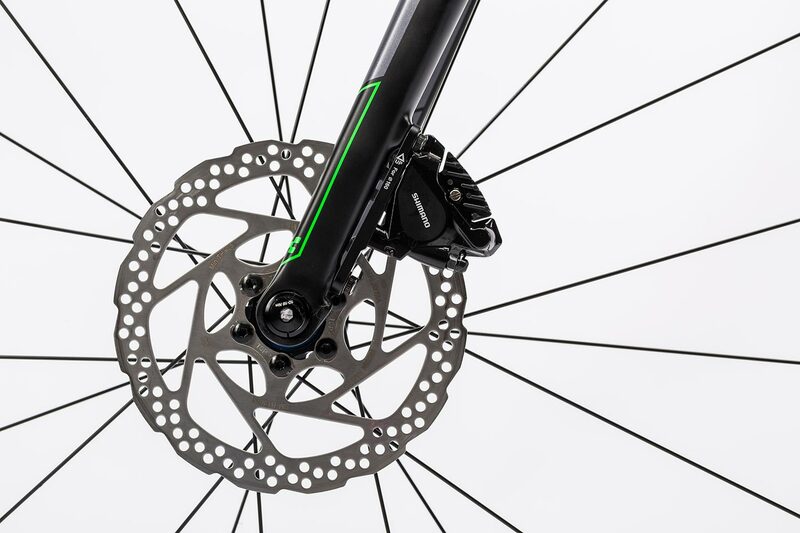 The Flip Flop adaptor means that either 140mm or 160mm discs can be used on the front wheel. 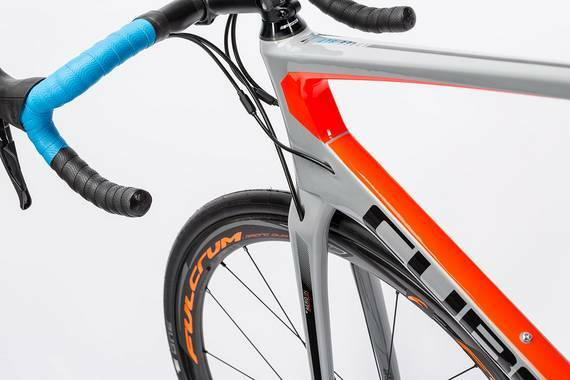 For winter training, there's even the option of mounting mudguards to keep the spray off. 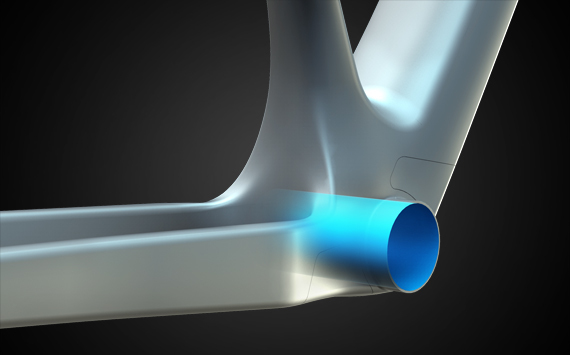 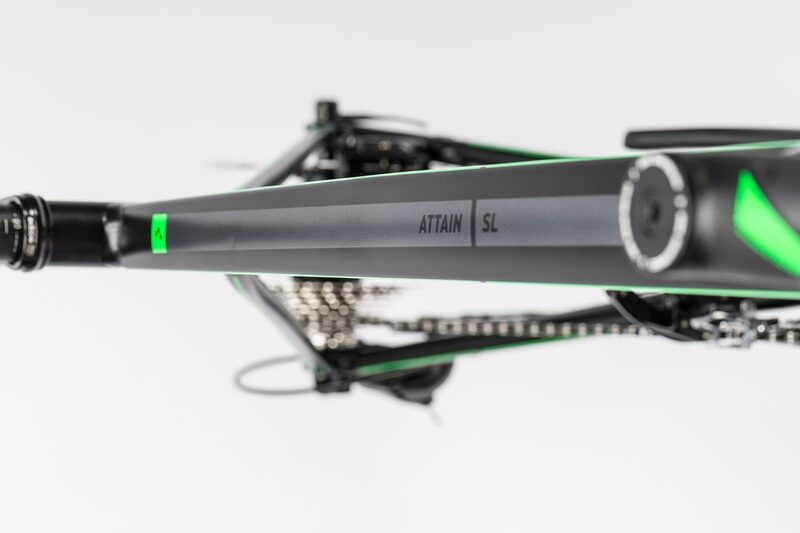 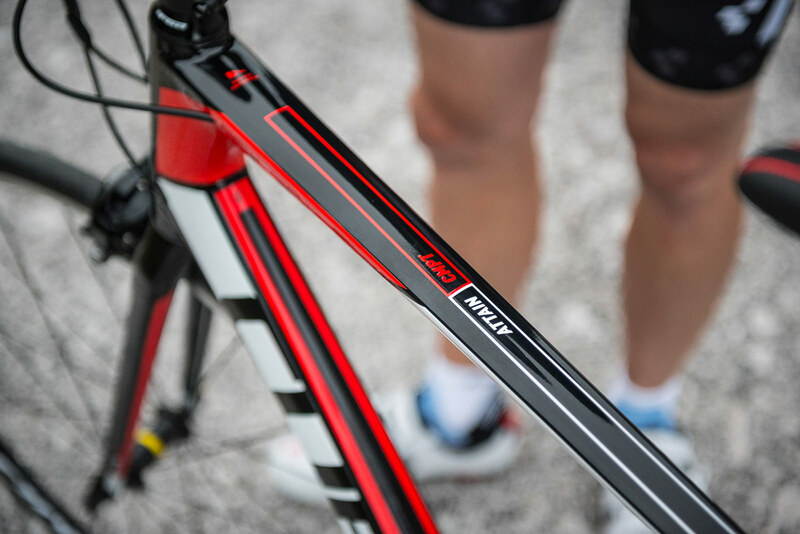 The Attain SL Disc features a whole range of technical highlights. 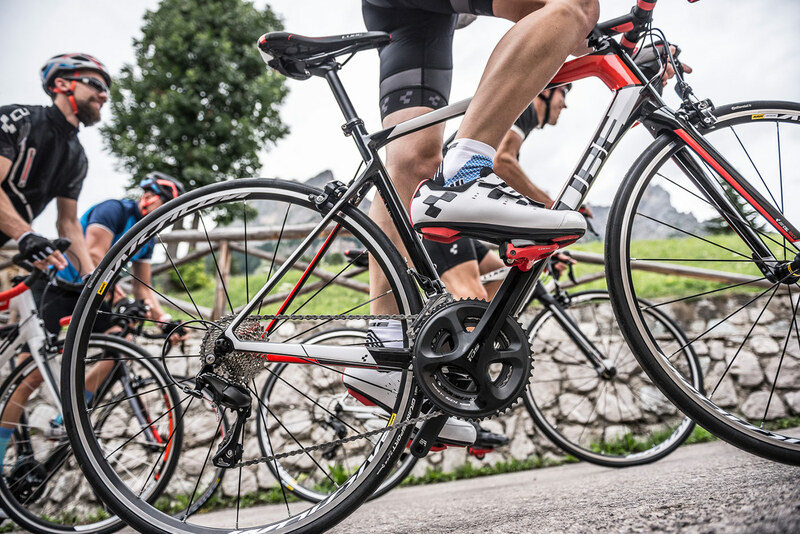 Shimano's proven 105 groupset new delivers the shifting performance you've come to expect in 2x11 format. 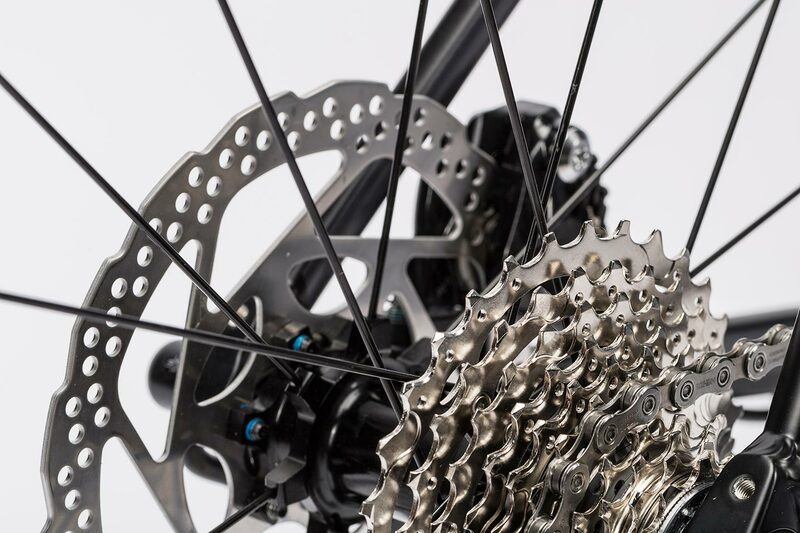 The compact chainset with 50-34 chainrings drives a cassette with 11 to 32 teeth, while newly developed Shimano BR-RS505 disc brakes with 160mm rotors front and rear bring it all to a halt. 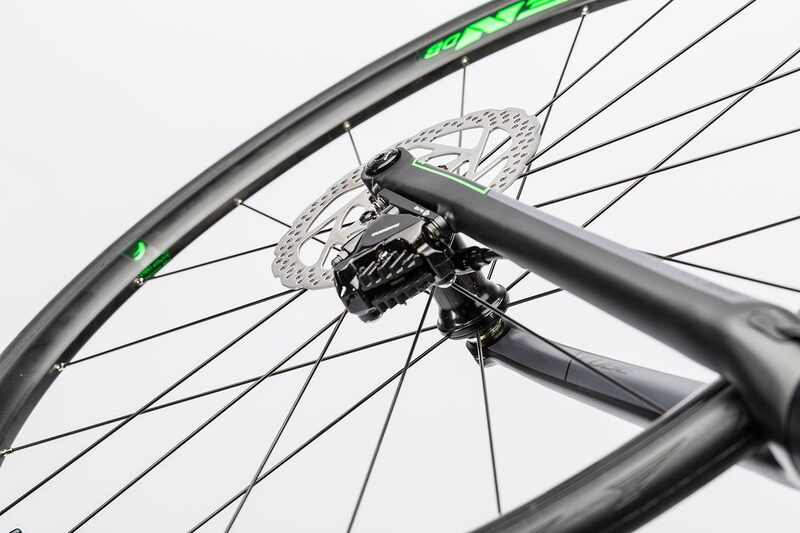 We opted for the superb Racing77 Disc system wheelset from Fulcrum, and shod it with Continental's grippy Grand Sport Race SL tyres.